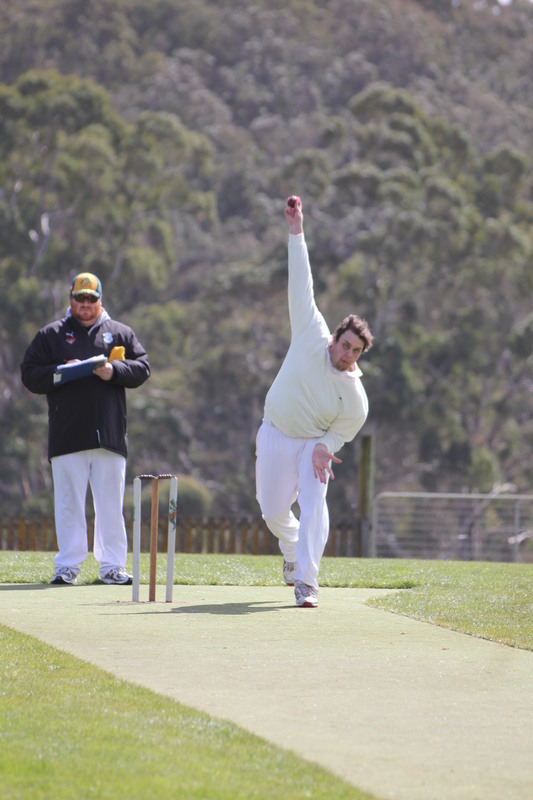 Slideshow highlights of OB Ellemor at Marcus Curnow’s Twenty20=40 Big Birthday Bash. Cricket Willow, Shepherds Flat, Victoria, September 11, 2011. Bowling: …beautifully shaped out swingers with the damp ball! Thanks for the memories Sauce! Slideshow highlights of PR Brown at Marcus Curnow’s Twenty20=40 Big Birthday Bash. Cricket Willow, Shepherds Flat, Victoria, September 10-11, 2011. Batting: Made one long drive… from the Barossa Valley… DNB. Bowling: 2 overs 1 for 2 CP.Lacey c.& b. PR Brown… third ball out of the car throwing himself on the pitch rugby style with a diving catch/try! 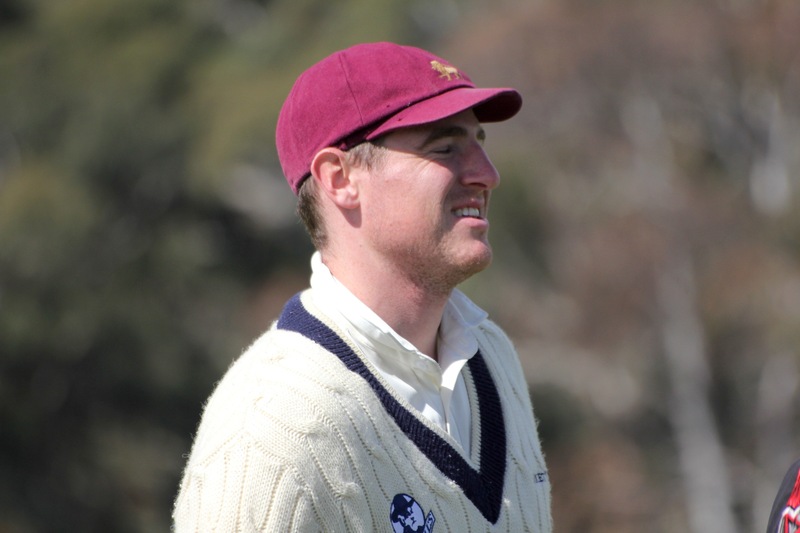 Slideshow highlights of CL Jones at Marcus Curnow’s Twenty20=40 Big Birthday Bash. 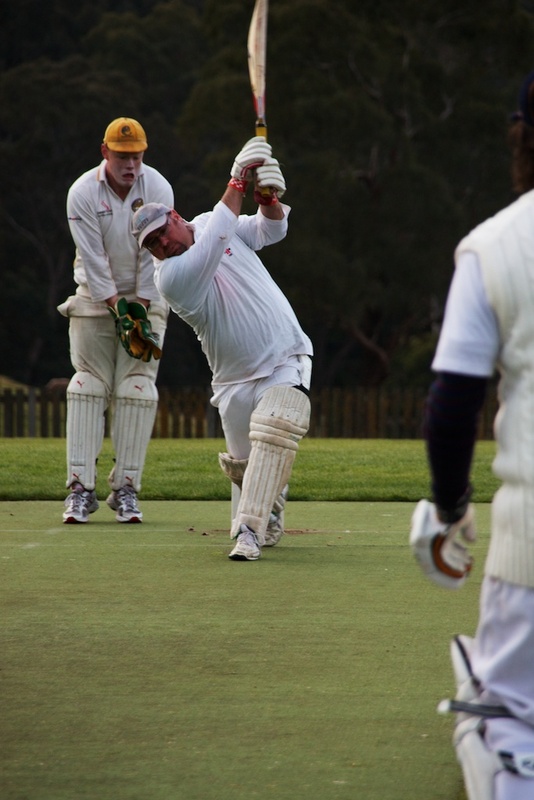 Slideshow highlights of JP Fagg at Marcus Curnow’s Twenty20=40 Big Birthday Bash. Cricket Willow, Shepherds Flat, Victoria, September 11, 2011. Bowling: Fast!…Made the birthday boy ME Curnow look pretty silly with some cranked up chin music!